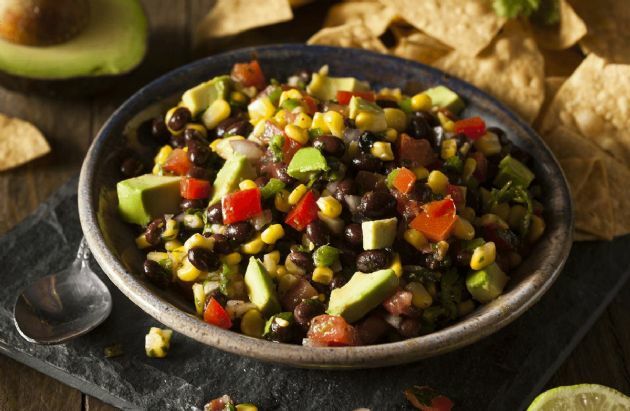 Serve this black bean salsa known as cowboy caviar at your next potluck. Serve this black bean salsa known as cowboy caviar at your next potluck. 3. Garnish with avocado slices or cilantro sprigs.